Would you like to be kept up to date on package deals and promotions from Hotel degli Aranci at Vieste? Would you like tell of your experiences as a guest of the hotel or to find friends you made on holiday? Join our social media community. Following a visit to this website data relating to persons, identified or identifiable, may be processed. The “owner” of the Data Processing is: Hotel degli Aranci S.r.l. at registered address Piazza S. Maria delle Grazie, 10 - 71019 Vieste (FG), P. IVA: 00181590712. 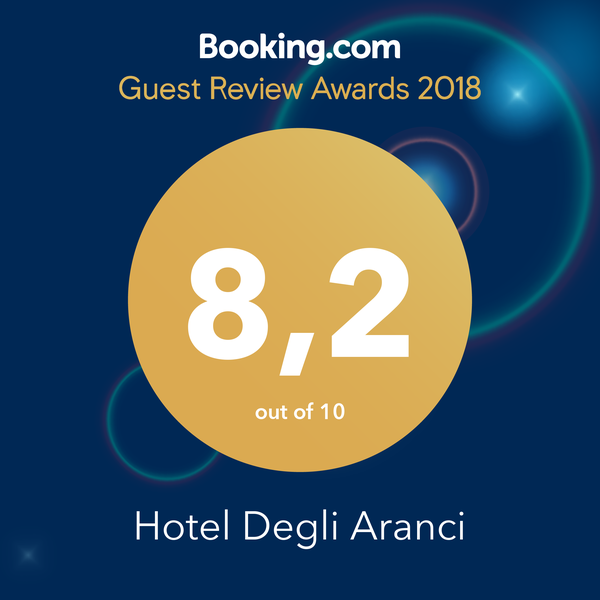 Data processing relating to services provided by this website take place at the registered offices of Hotel degli Aranci S.r.l. and are dealt with solely by dedicated technical personnel of the Office responsible for data processing, or by possible occasional maintenance staff. 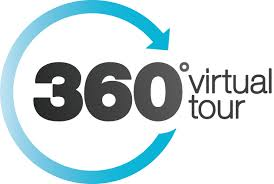 No data gathered from our website service shall be communicated or passed on to third parties. Personal data provided by users who request information (newsletters, documents, replies to queries, etc.) shall be used solely for the purposes of providing the service requested or for responding to enquiries and are communicated to third parties only if necessary to the accomplishment of the relevant purpose.